They could not confirm the purpose of their trip. Following a check, the Chernihiv border team has not allowed five Russian nationals on motorcycles, who are members of a biker movement, to cross the state border, the State Border Service has said on its official website. 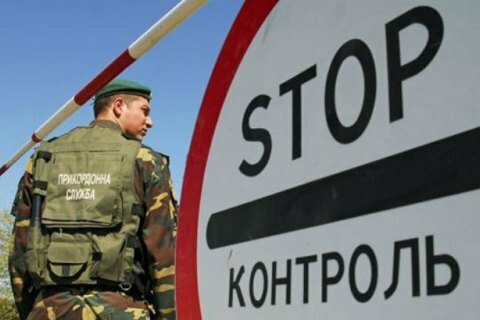 "During an inspection at the Novi Yarylovychi border crossing point, the Russians could not confirm the purpose of their trip to and stay in Ukraine, therefore they were denied entry in line with Article 8 Part 4 of the Law of Ukraine 'On border control'," the statement reads. According to the State Border Service, 27 bikers and motorcycle tourists were denied entry to Ukraine. Among them were 16 Russians, 12 Belarusians and one Moldovan.